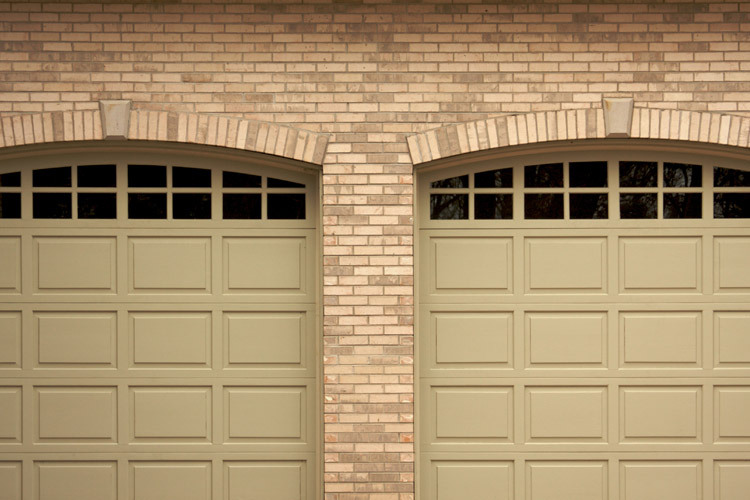 We are a locally owned and operated company specializing in residential and commercial doors with over 16 years of experience. We carry a broad assortment of quality products from Clopay® and LiftMaster® for both commercial and residential markets to fit your budget. 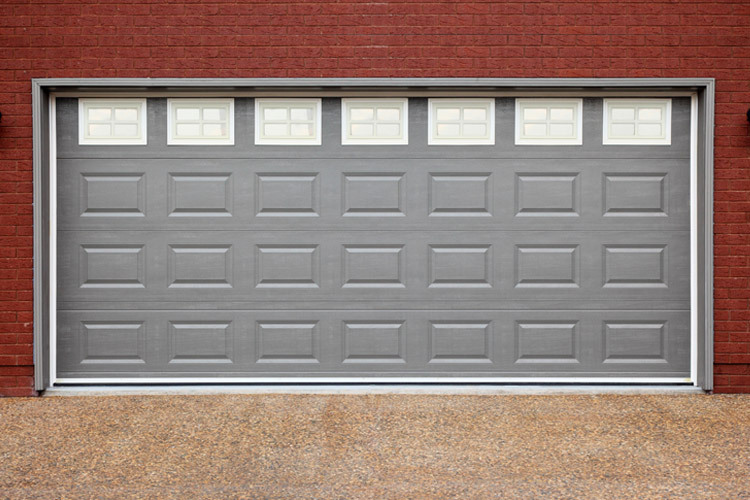 Our experienced service technicians specialize in common garage door repairs like broken springs, cables and panels, and can install a new garage door that will enhance the safety and security for your home or business. 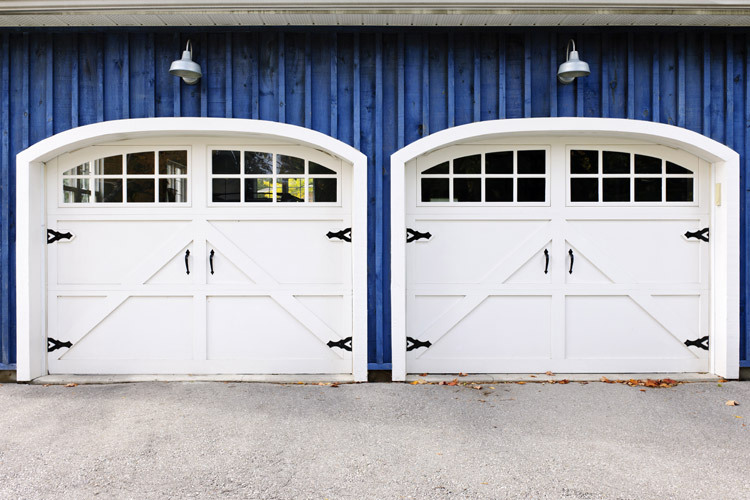 We specialize in common garage door repairs like broken springs, cables and panels, and install new garage and commercial doors. We are a Master Authorized Clopay Dealer.